The attorneys at Sarfan & Nachman, LLC have handled many wrongful death claims on behalf of their clients. Wrongful death is typically defined as a death caused by the wrongful act, neglect, or error of another party. The circumstances of the death must be the kind that would have supported a personal injury action if the deceased person had lived. Since the deceased individual cannot bring the case to court, a beneficiary must file the wrongful death claim on behalf of the deceased. The combined efforts of the legal team at Sarfan & Nachman are strong client advocates in these cases and have litigated wrongful death and personal injury cases for more than a century. Contact the trusted attorneys of Sarfan & Nachman, LLC, to find out how they can help you with your loved one’s wrongful death case, (757) 247-5861. 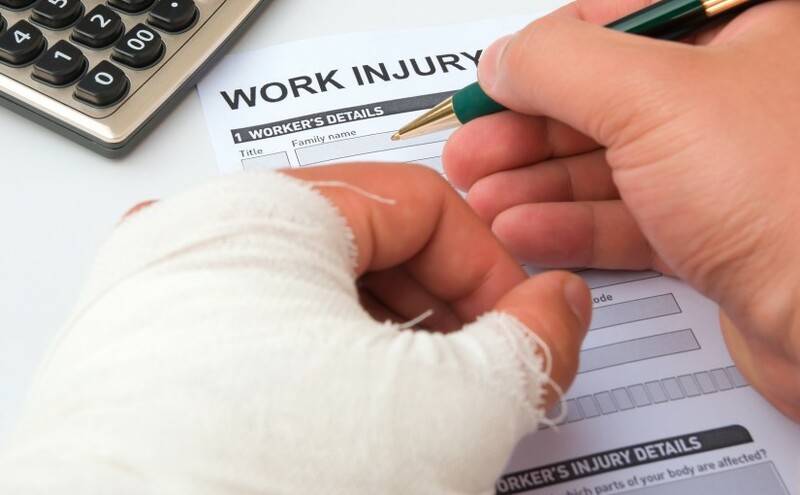 It may be difficult for an injured worker to successfully navigate the workers’ compensation system while ensuring their legal rights are being maintained. There are strict time limits on workers’ compensation cases, and this is just one reason why reaching out to the legal experts at Sarfan & Nachman, LLC is in the best interest of the injured worker. Our attorneys have more than a century of combined experience representing injured workers in workers’ compensation cases. We can coordinate your benefits between parties, allowing you to focus on your recovery. Just because you may receive payment, does not mean that your workers’ compensation claim is protected. We are dedicated to helping clients understand the process of seeking payment on their claims and how to best ensure that their right to benefits is being preserved. You do not have to take on the workers’ comp system alone, let Sarfan & Nachman, LLC assist you with your workers’ compensation claim, so you best understand your rights and benefits. Contact a workers’ compensation lawyer today, (757) 247-5861. Our firm has handled numerous medical malpractice cases since the 1970’s. Throughout our years of practice, we have vigorously advocated for the rights of our injured clients and their families. We are dedicated to helping clients seek the compensation they deserve for the losses they have suffered due to medical malpractice. Medical professionals must provide you with reasonable care, if they fail in that responsibility, they are negligent and have committed malpractice. If an injury occurs as a result of this neglect or lack of reasonable care, then a claim can be made for medical malpractice. 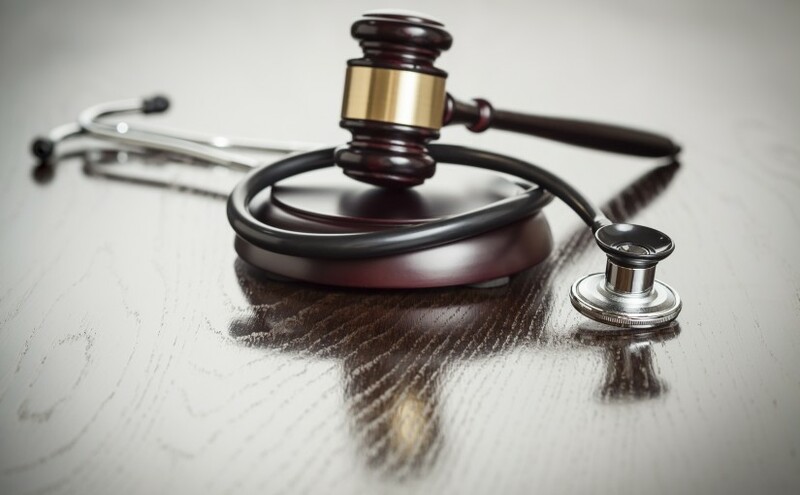 Our experienced team of attorneys at Sarfan & Nachman, LLC handle personal injury cases involving the negligence of physicians, hospitals, and other healthcare facilities and providers. Contact us today to schedule an appointment regarding your medical malpractice case, (757) 247-5861. 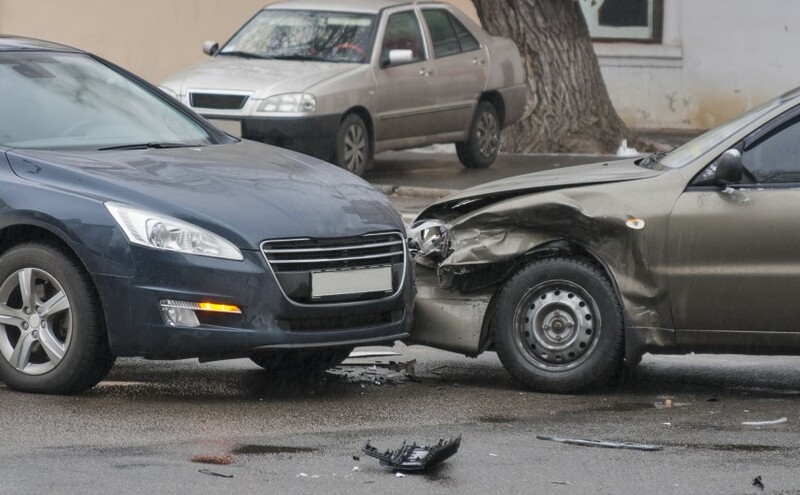 Being injured in an auto accident can be a frightening and overwhelming experience. Having a well-qualified auto accident attorney on your side as an advocate can ensure that your rights are being protected and can help ease the burden of this traumatic experience. Our attorneys at Sarfan & Nachman, LLC have over a century of combined wisdom and advice to assist clients throughout their case. We thoroughly explain the benefits and possible disadvantages of taking a case to court as opposed to seeking a settlement out-of-court with the insurance company, giving our clients the power to make an informed decision as to how to proceed with their claim. 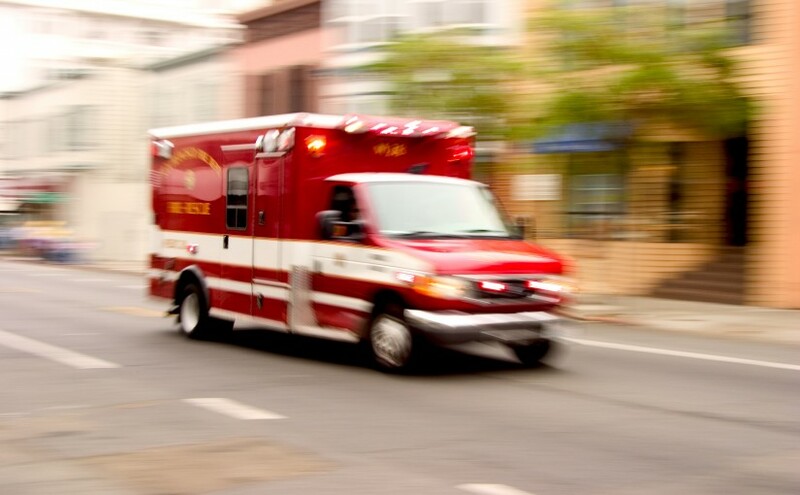 It is possible for even a minor accident to cause major injuries. Though you may dismiss your accident as minor, you may have serious injuries that require medical attention. We encourage clients to seek help from medical professionals immediately after being involved in an accident. We handle all types of vehicle accidents, including trucking accidents, motorcycle accidents, bicycle accidents, and pedestrian accidents. If you are involved in an auto accident and are unable to travel to our office because of your injuries, we can make home or hospital visit to meet with you. To schedule an auto accident appointment, please contact us today, (757) 247-5861. Our firm is dedicated to helping you obtain the maximum amount of money you deserve from lost wages, medical expenses, pain and suffering from a variety of personal injury cases, including injuries caused by drunk drivers, motorcycle accidents, as well as the following types of personal injury claims. Personal injury matters can affect your entire life, leaving you out of work and/or requiring a lifetime of medical attention. Sarfan & Nachman, LLC confidently represents clients who have sustained a wide range of injuries, from broken bones to brain damage and disfigurement. Insurance companies do not have your best interests in mind. Our law firm is committed to making sure client rights are protected throughout the course of the case. We keep clients up-to-date with new case developments and assist them with any legalities, so clients can make a well-informed decisions with how to proceed with the case. Before you speak with the insurance company, you should speak with a qualified personal injury attorney at Sarfan & Nachman, LLC, (757) 247-5861. Sarfan & Nachman, L.L.C – Experienced, competent, and trusted lawyers proudly serving the Hampton Roads, Tidewater, and Newport News areas of Virginia since 1974. 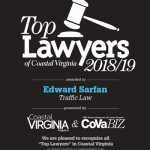 The law firm of Sarfan & Nachman provides personalized legal representation for clients in the Newport News, Hampton Roads, and Tidewater areas of Virginia. 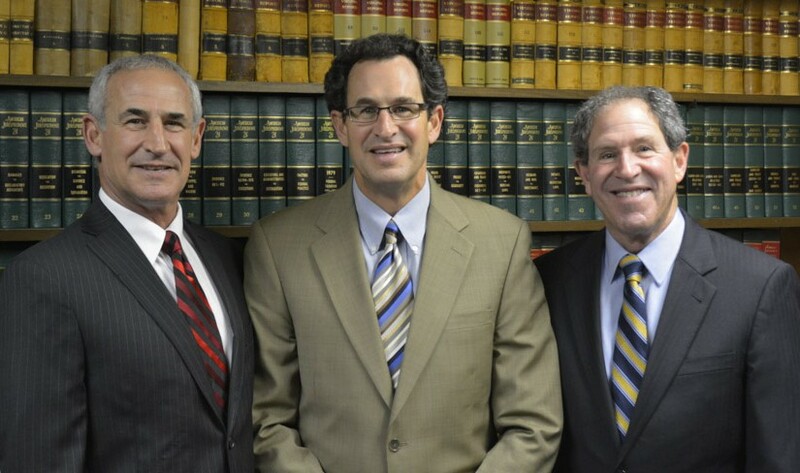 Our attorneys have over 100 years combined experience that is utilized throughout the course of your case. Our lawyers are family, and they are dedicated to treating each client with the same respect and dignity with which they treat their own family. Experienced, competent, and trusted lawyers proudly serving the Hampton Roads, Tidewater, and Newport News areas of Virginia since 1974. Our law practice focuses on three main areas of the law (Criminal Law, Family Law, Personal Injury), however we do provide comprehensive legal services in a variety of practice areas. We have continued to be trusted ally for clients throughout Virginia ever since the establishment of our family law firm in 1974. We approach legal matters and our cases with efficiency, practicality, and common sense. We thoroughly examine all aspects of a case to determine possible outcomes, then educate our clients on their options and determine the best course of action to take based on our assessment and client goals. We want our clients to understand that they do not have to face the legal system alone. We are committed to standing by our clients throughout the entirety of their case. Our attorneys are highly educated individuals that listen to clients and provide them with information they require to make well-informed decisions. Contact Sarfan & Nachman, (757) 247-5861, about your legal situation and to schedule your initial consultation with an attorney in our firm. We look forward to assisting your with your legal needs.